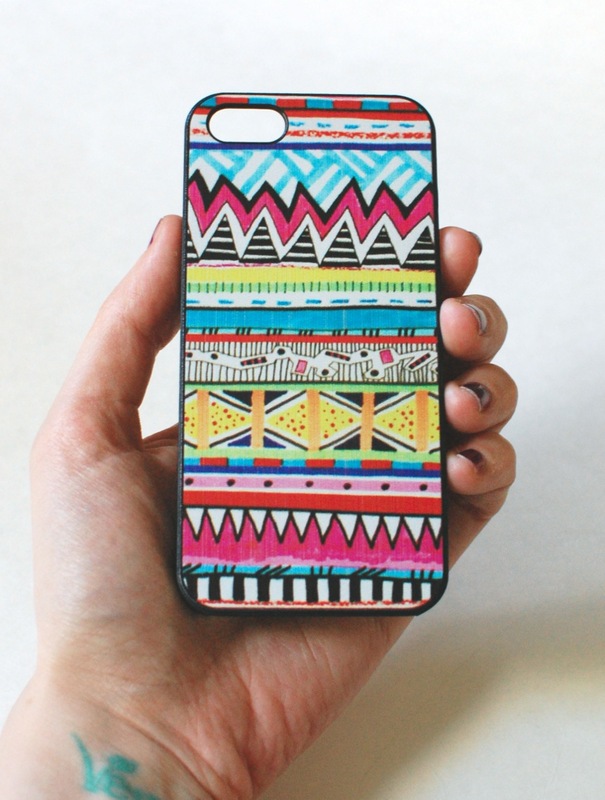 Update Your Case is a monthly subscription for cell phone cases. 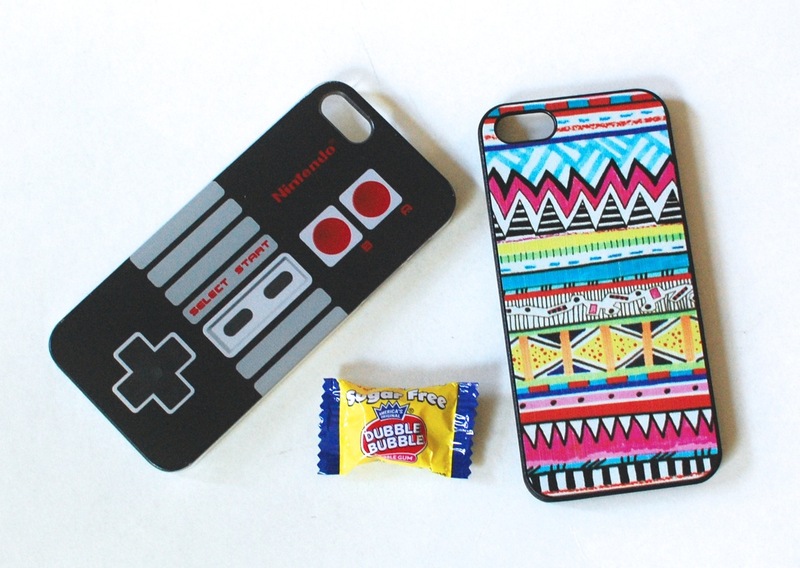 For just $10 a month, you’ll get a fun new snap-on phone case chosen from a huge selection of designs. Of course, you don’t choose the case yourself — that’s part of the fun. Cases are currently available for the iPhone 4, 4S, 5, 5S, and 5C. I was recently sent a sample of their cases for review, so let’s see what I got! 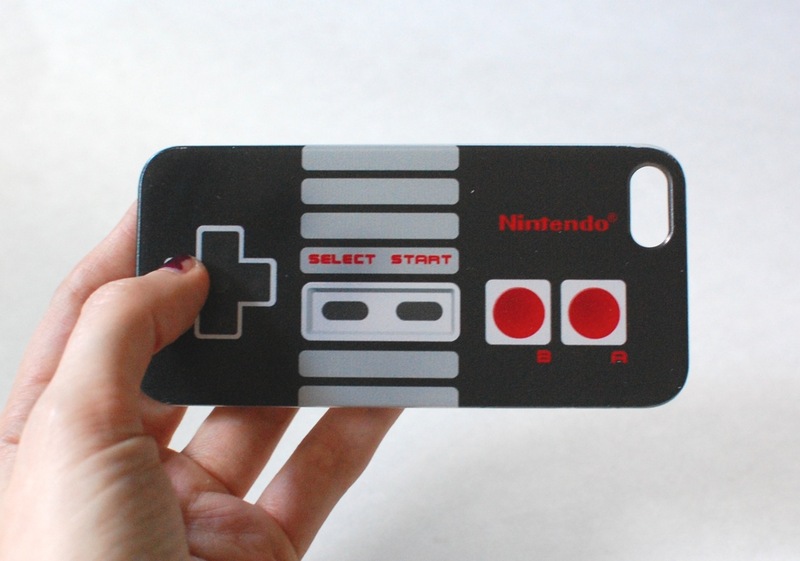 Nintendo Case – A Nintendo case!! I love this one! I actually still have an old school Nintendo and it remains my favorite gaming system. This brings back so many memories of Super Mario Brothers and Blades of Steel tournaments. Needless to say, this is encasing my phone as I type. 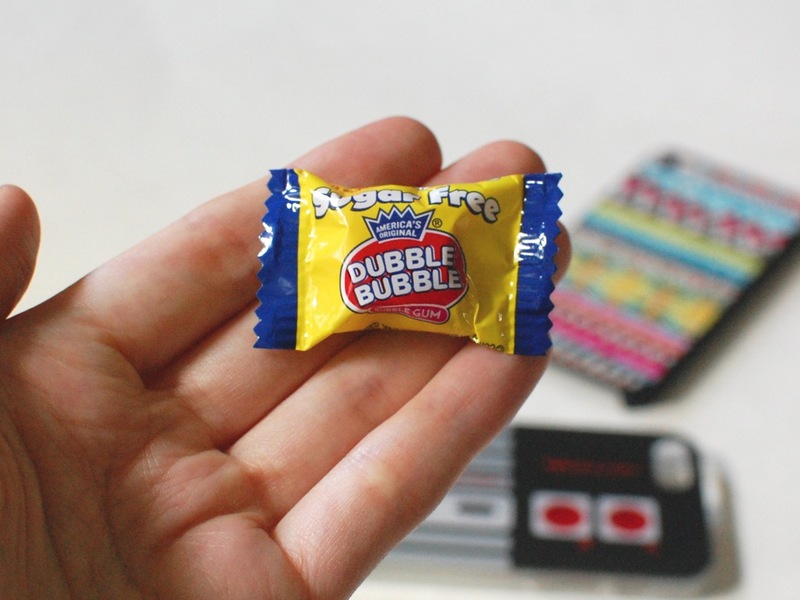 Dubble Bubble – Just a little “bonus” treat. I thought my Update Your Case package was pretty neat. Yeah, the cases don’t offer a ton of protection (they’re just thin plastic snap-on ones), but it’s more about looks here. 😉 Also, I received 2 cases for review purposes… Regular packages will just receive one. That said, it’s still not a bad deal for $10 shipped. If you’d like to sign up, or just find out more, click here and check ’em out! Disclosure: I received this package for review purposes. I was not compensated in any way. All opinions are my own. Post may contain affiliate links.